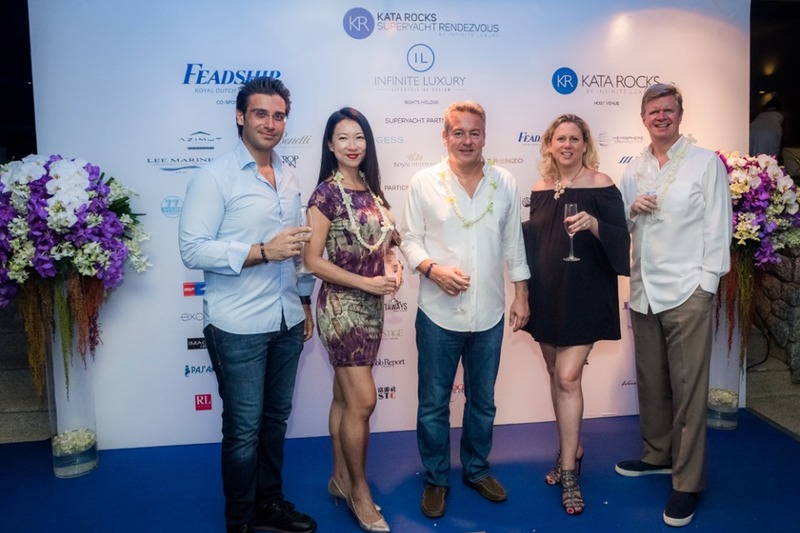 The second annual Kata Rocks Super Superyacht Rendezvous (KRSR), hosted by luxury Thai resort Kata Rocks, last week welcomed some of the most important industry players of global yachting to the island of Phuket. 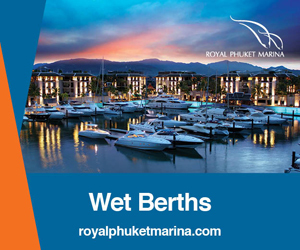 From 8 to 10 December 2017, the world’s leading luxury yachting brands, prestigious shipyards, respected brokerage houses and a number of superyacht owners came together for three days of exclusive parties, celebrations and networking events. 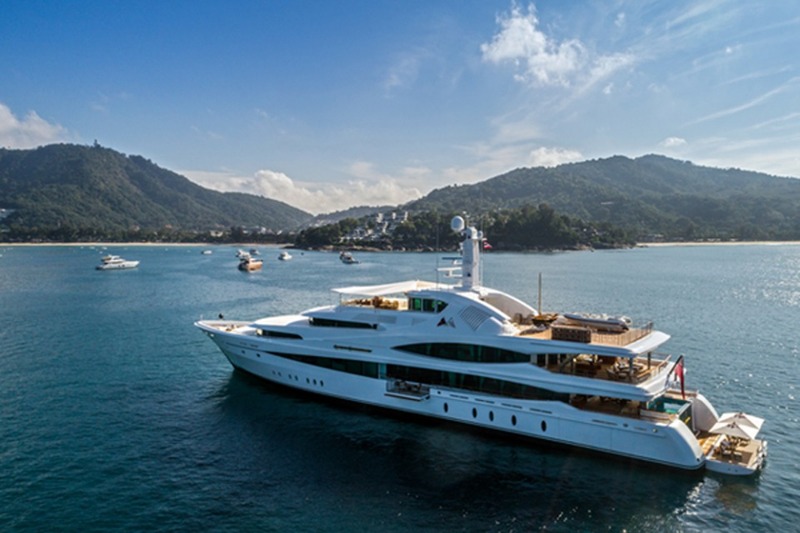 According to Richard Pope, CEO of Kata Rocks & Infinite Luxury: “The KRSR 2017 is proud to have attracted the most prestigious brands from the yachting world including Feadship and Royal Huisman - brands that normally only showcase together in Monaco and Fort Lauderdale. 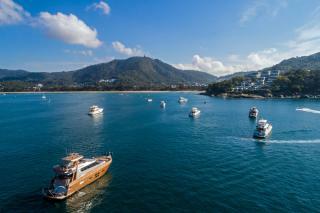 More than 20 yachts assembled for this year’s rendezvous, exceeding last year’s attendance. Top yachts included Feadship’s70-metre MY Lady Christine that showcased a radically different exterior design from De Voogt Naval Architects; the 52-metre Phinisi Schooner SY Zen, Burgess’ 51-metre MY Northern Sun, 32-metre MY Princess Sauvage, two Monte Carlo 86 yachtsand MY Grace, the 2017 Sunseeker Manhattan 66. Royal Huisman joined the rendezvous and hosted an exclusive brunch to celebrate the Asia launch of its new ‘Pura’ concept - a radical custom sailing yacht solution that shortens delivery time to owners. 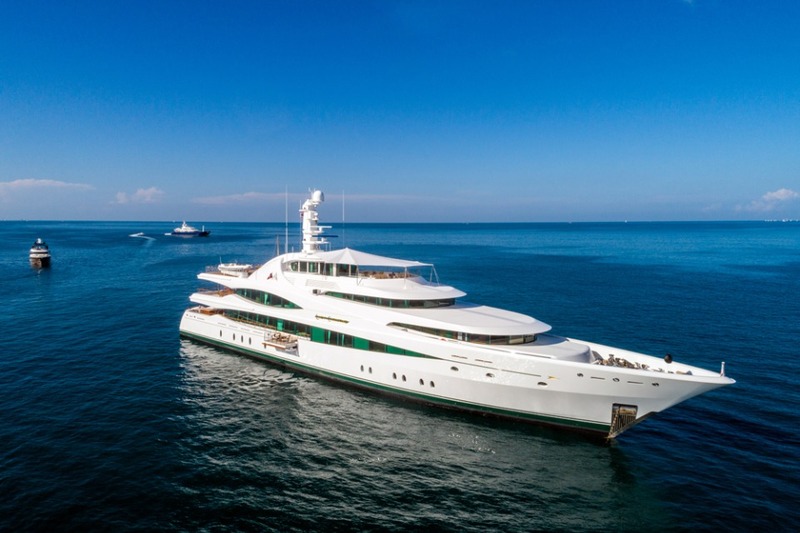 Feadship, co-sponsor of the KRSR, hosted an owners’ dinner that brought together a curated group of superyacht owners and other discerning guests for an evening of fine dining. Feadship Brand Director Farouk Nefzi said: "As co-sponsors, Feadship has always believed in the Asia region as we have quite a few Asian clients. We've build a trustworthy relationship with them and the KRSR is great brand fit with Feadship." 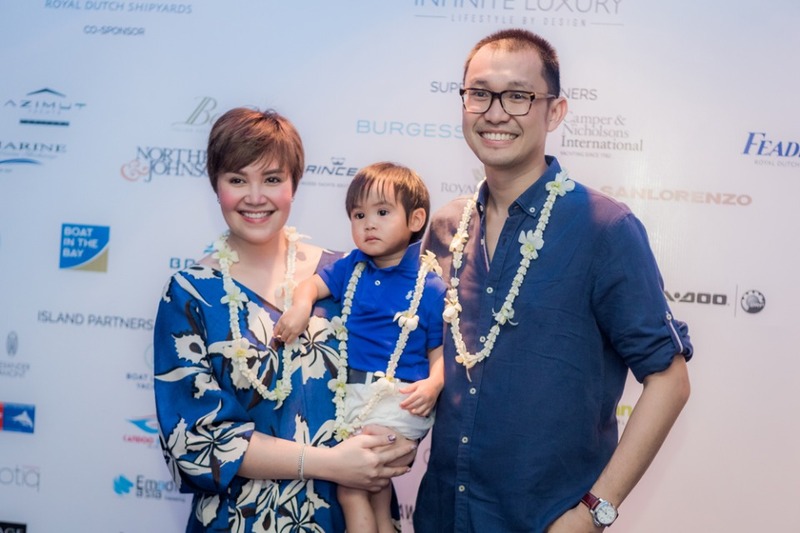 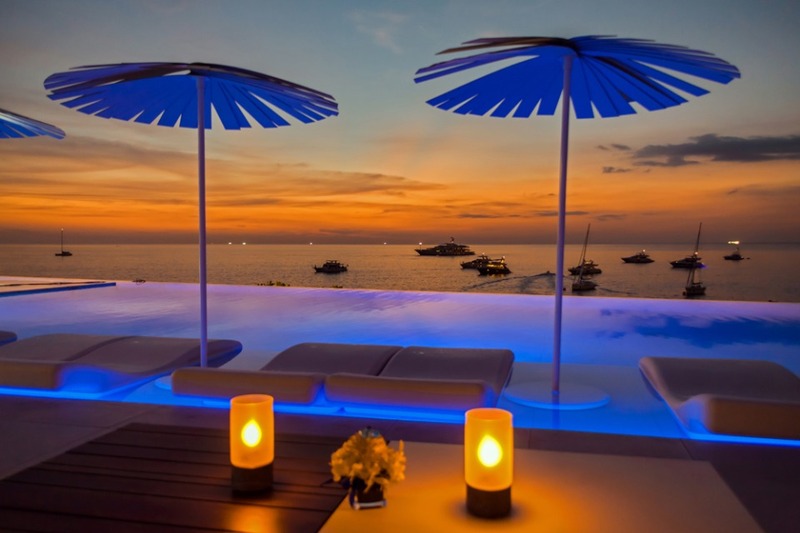 Other events included a beach BBQ at The Surin Phuket, cocktail sessions on MY Northern Sun and the MY Princess Sauvage, and Northrop & Johnson’s sunset cruise onboard the sleek Zeelander. 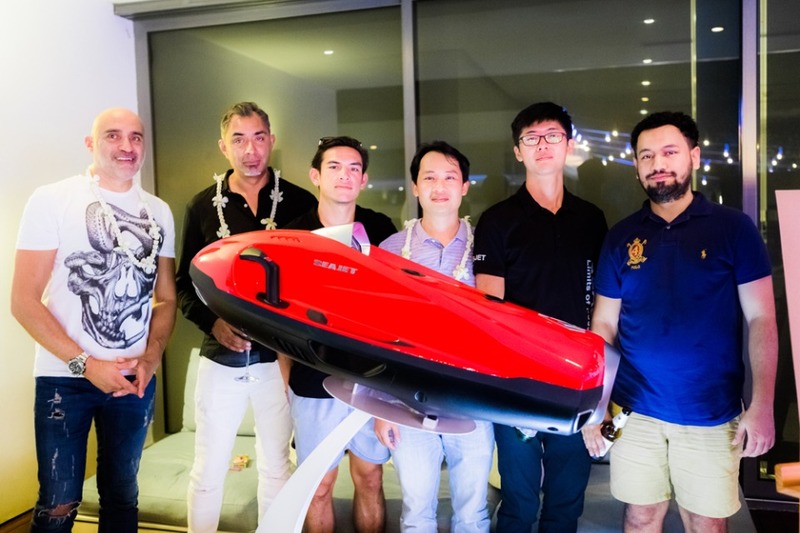 Guests were able to step onboard the participating superyachts during the ‘yacht hop’ and experience SeaDoo’s latest in marine sport toys during 'Big Boys' Toys', and the newly added 'King’s Cup Superyacht Experience'. 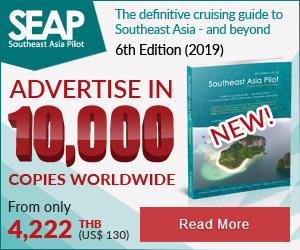 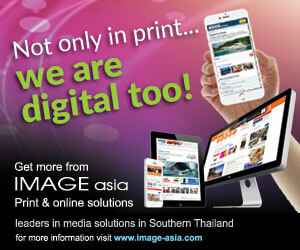 and is set to be bigger and better, with organisers committed to making the KRSR a major event in the region.